? Material:Polyester&spandex.Soft and comfortable.Skin friendly ? Adjustable style and fashionable leaf fold prints make your baby look cuter ? Fit for baby girls within 5 years old,if your baby is a little fat,please choose a bigger size ? 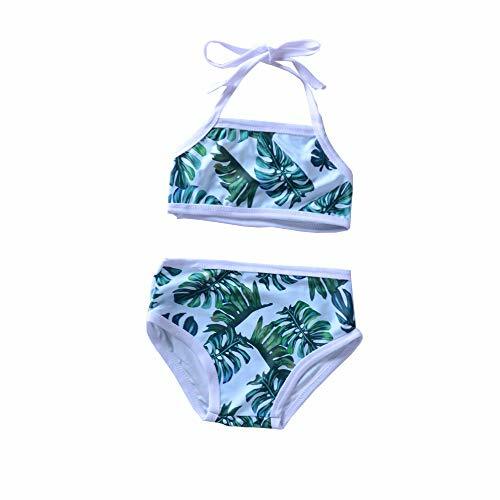 Occasion: holiday beach wear , bathing party and pool party ? Notice?Items are Fulfilled by Amazon arrive in 2 days,but Fulfilled by Seller arrive within 30 working days.